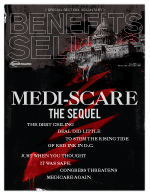 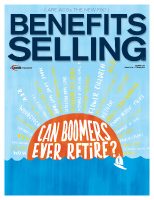 Just as the name suggests, it’s all about benefits: group & voluntary, retirement plans and consumer-driven health care products. 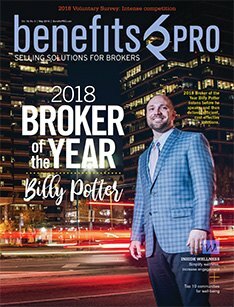 Whether you are specializing in a particular product or you are a comprehensive advisor offering an array of services, our goal is simple: to help you sell more. 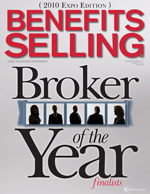 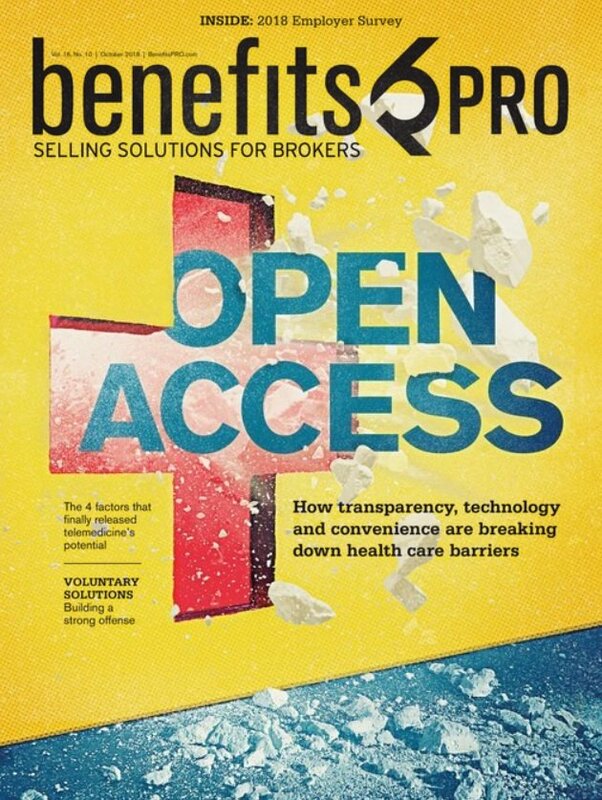 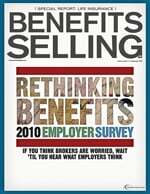 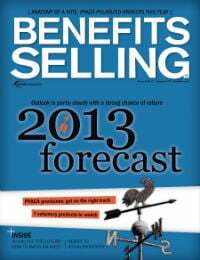 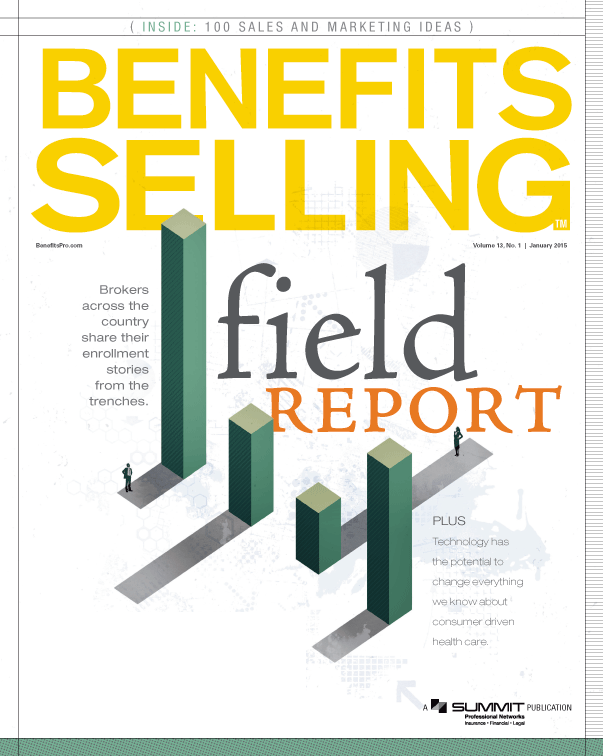 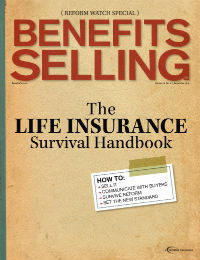 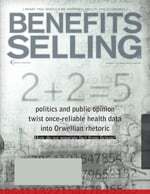 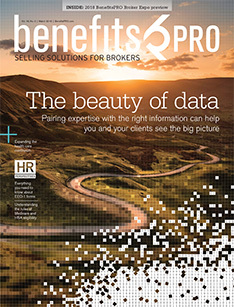 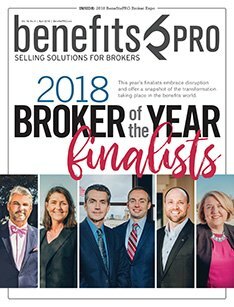 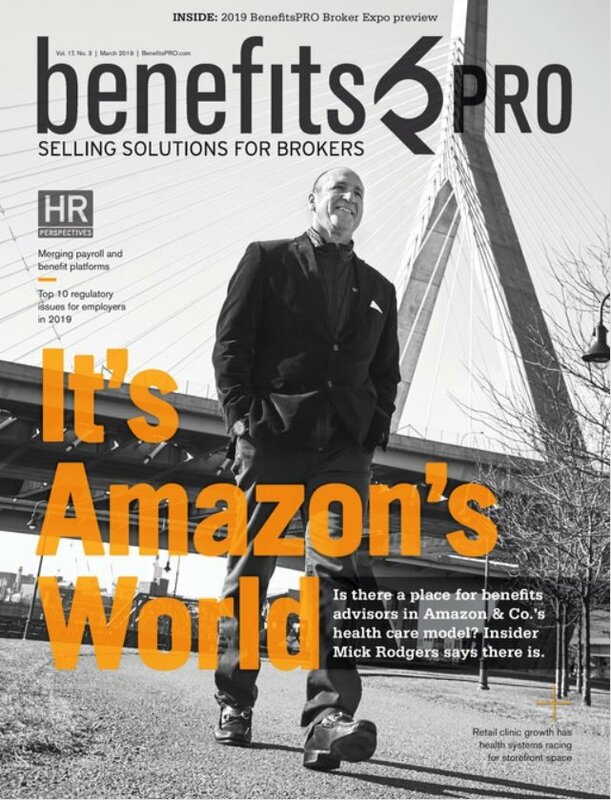 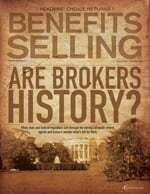 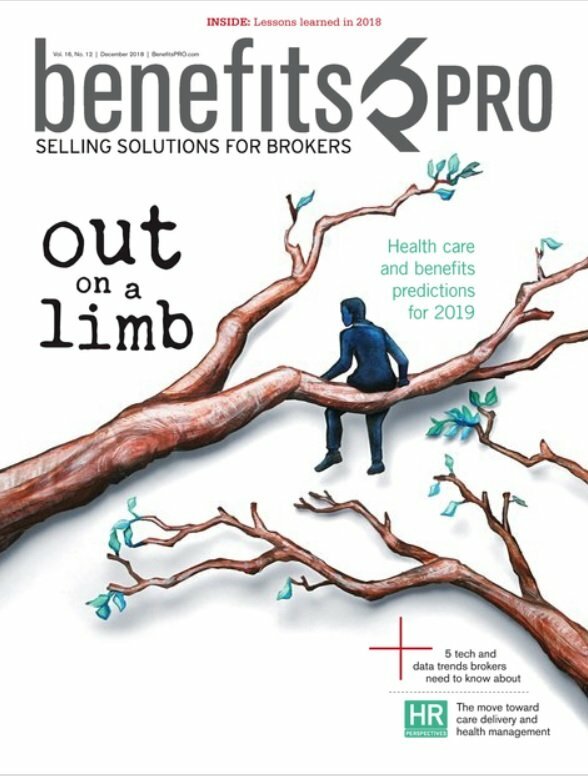 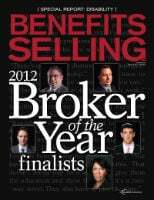 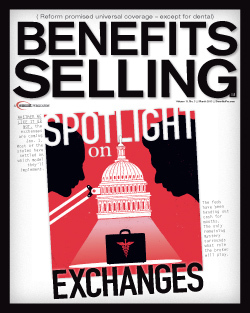 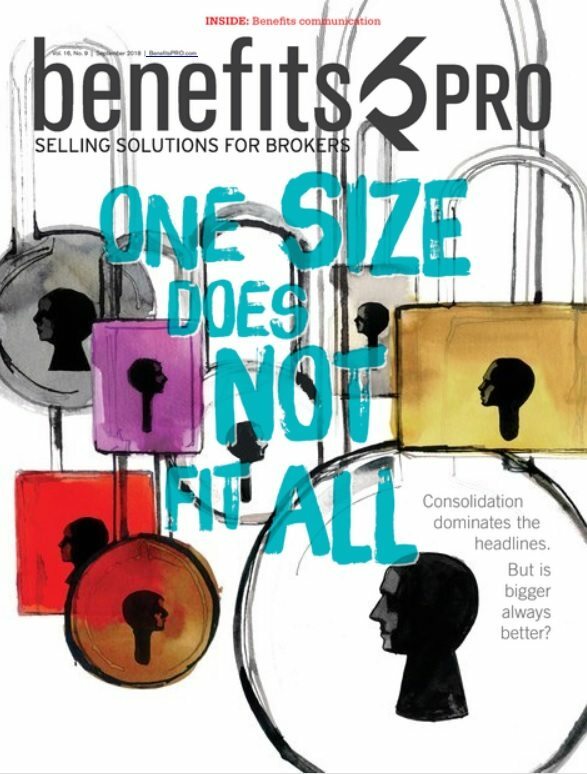 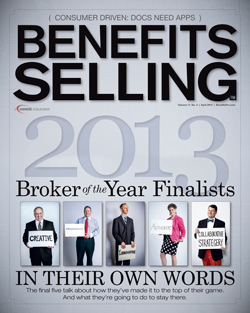 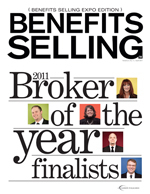 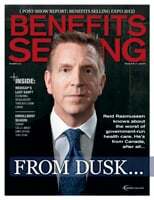 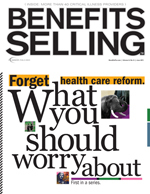 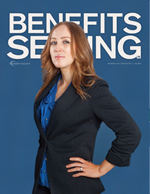 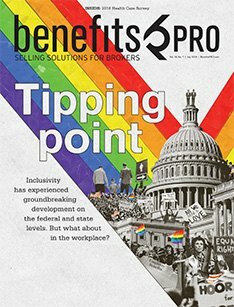 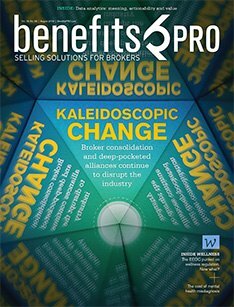 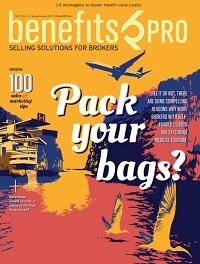 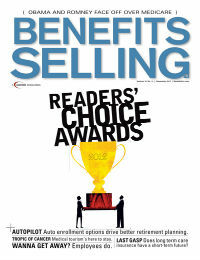 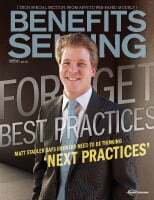 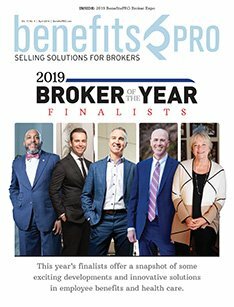 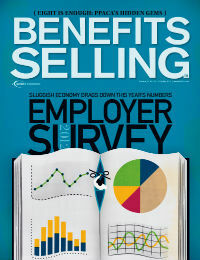 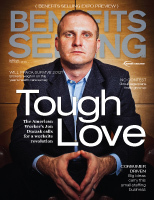 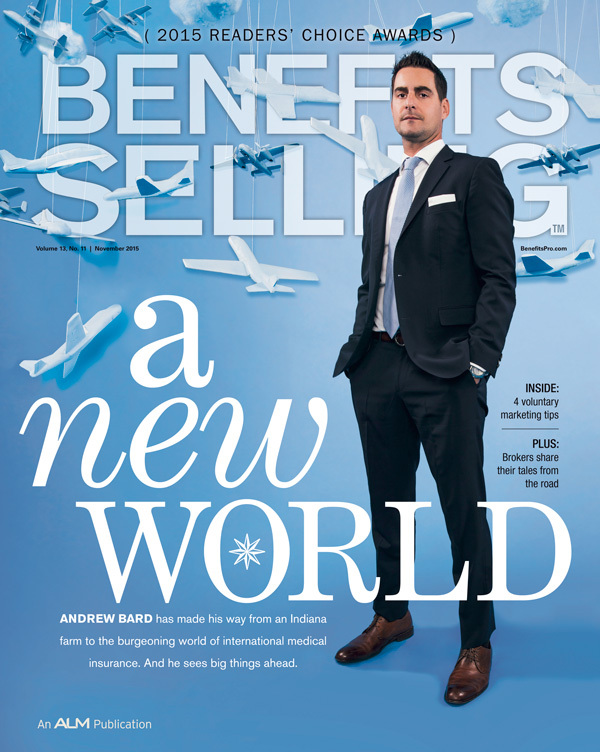 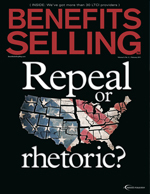 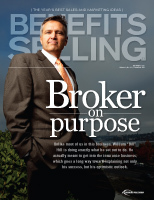 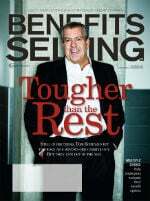 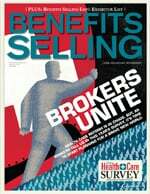 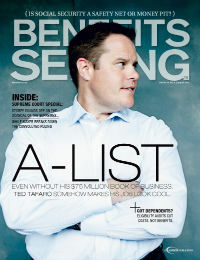 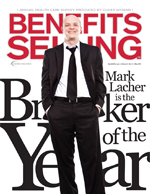 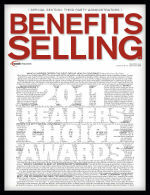 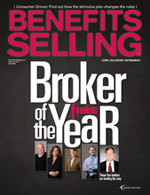 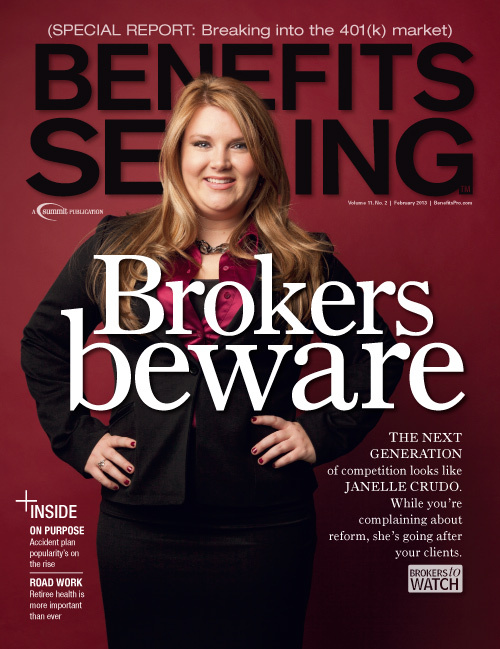 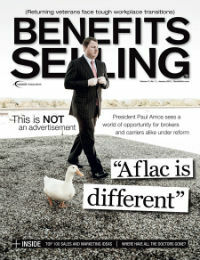 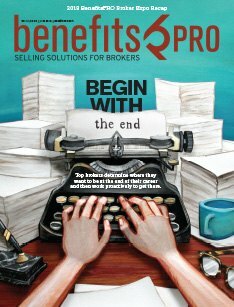 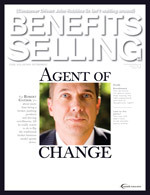 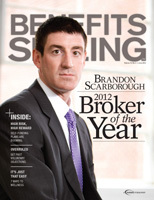 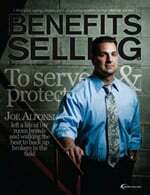 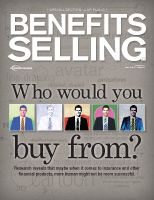 BenefitsPRO covers everything top agents and benefits brokers need to help your business be more successful. 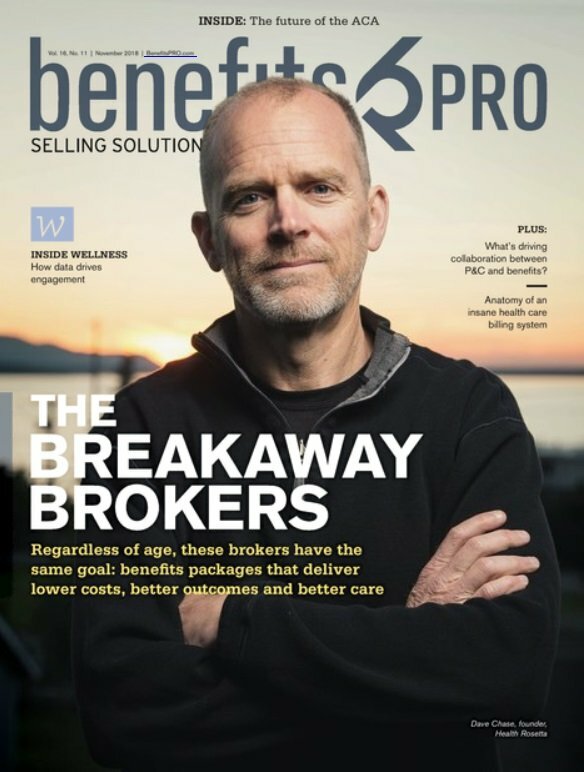 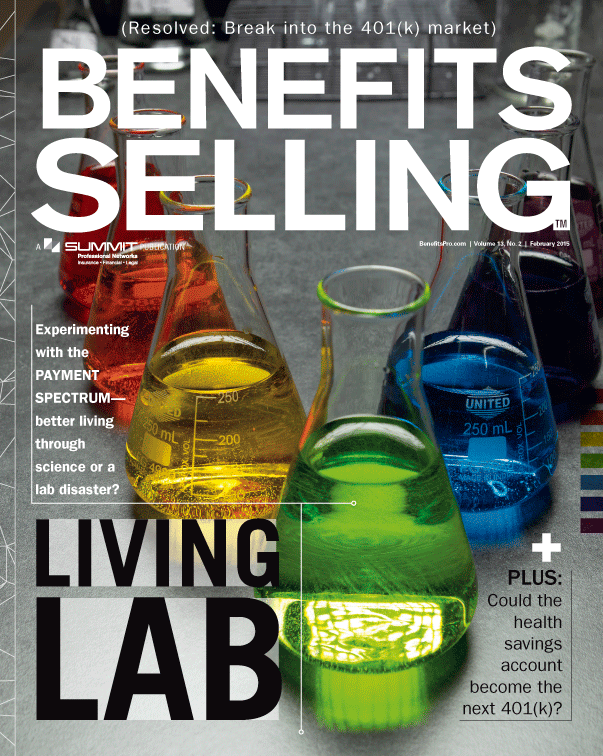 Every month industry-leading editors and writers deliver reliable, relevant and authoritative content that centers on the issues, opportunities and innovations that matter most – giving you unparalleled perspective from your peers and allowing you to be more valuable to your clients.